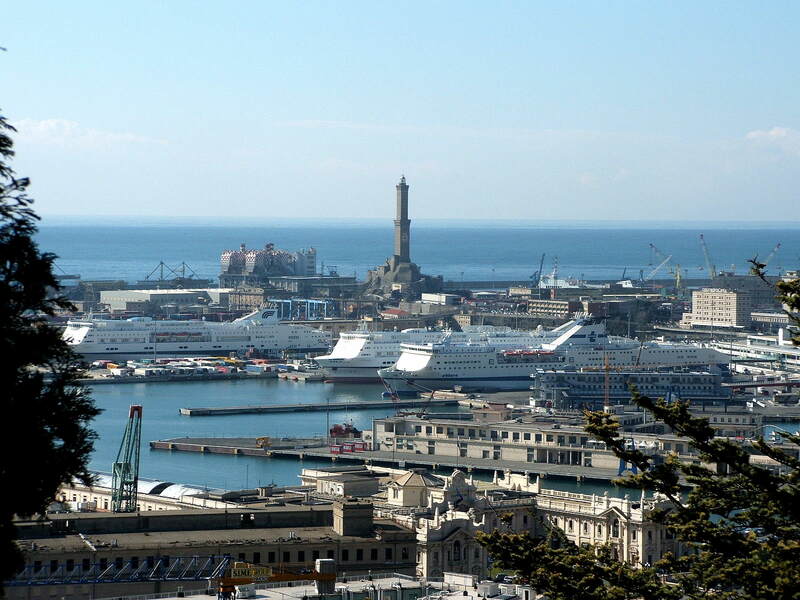 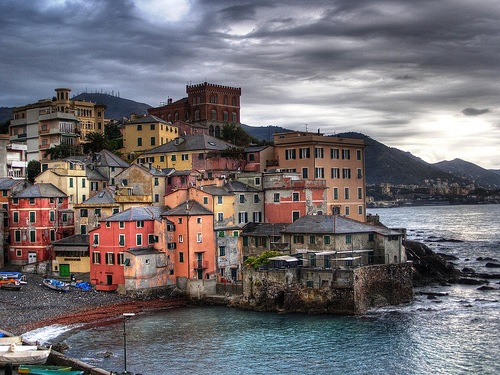 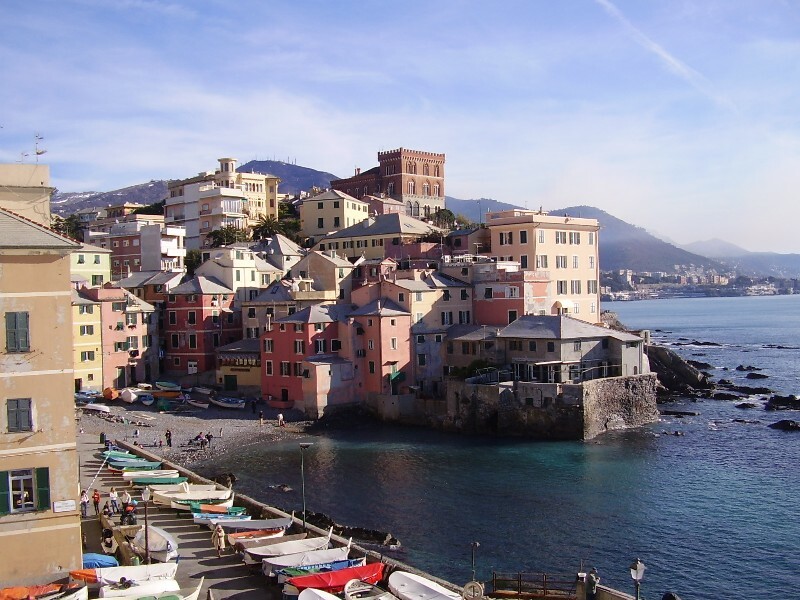 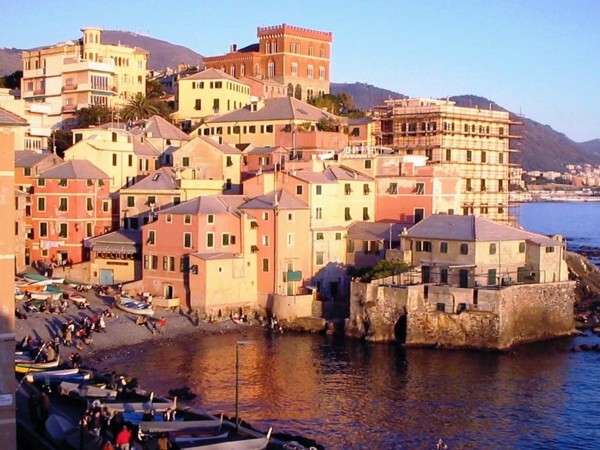 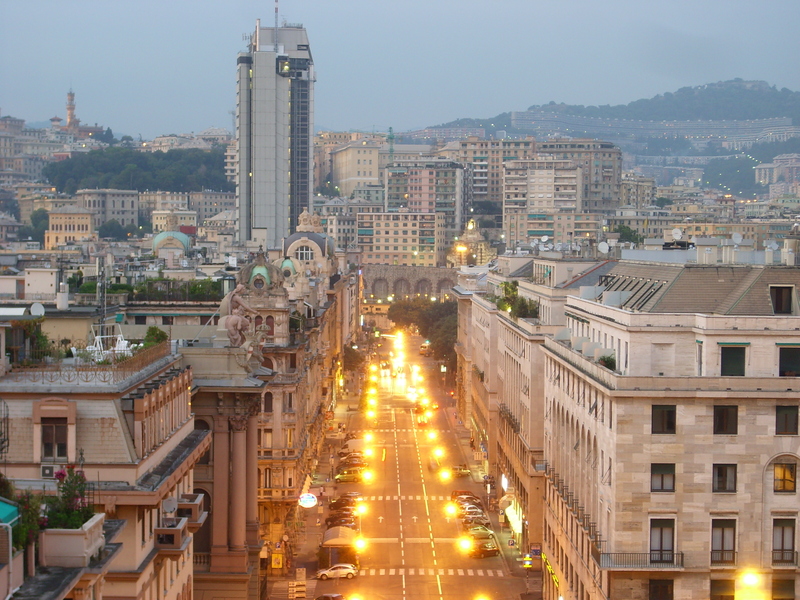 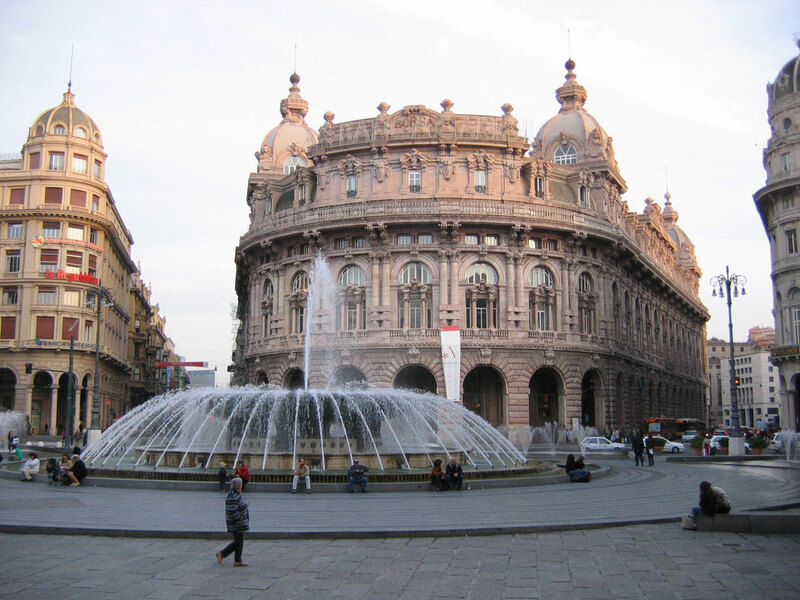 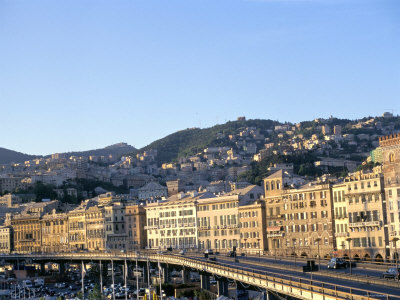 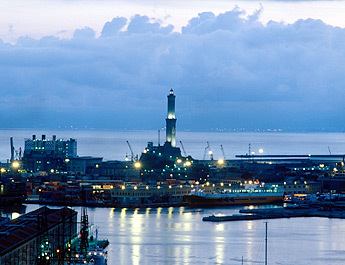 Genova is city of Italy (Liguria). 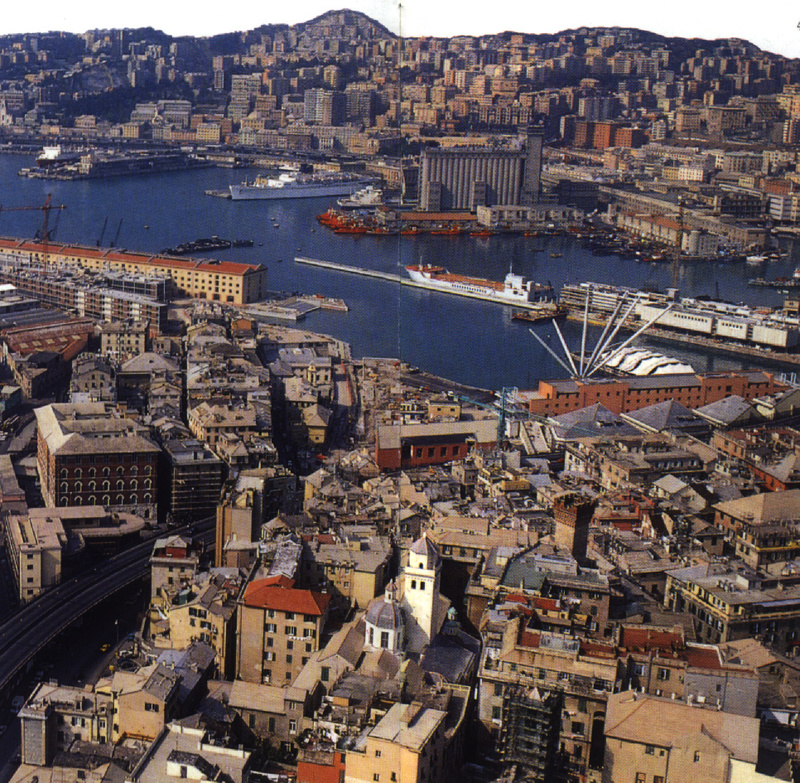 The population of Genova: 601,951 people. 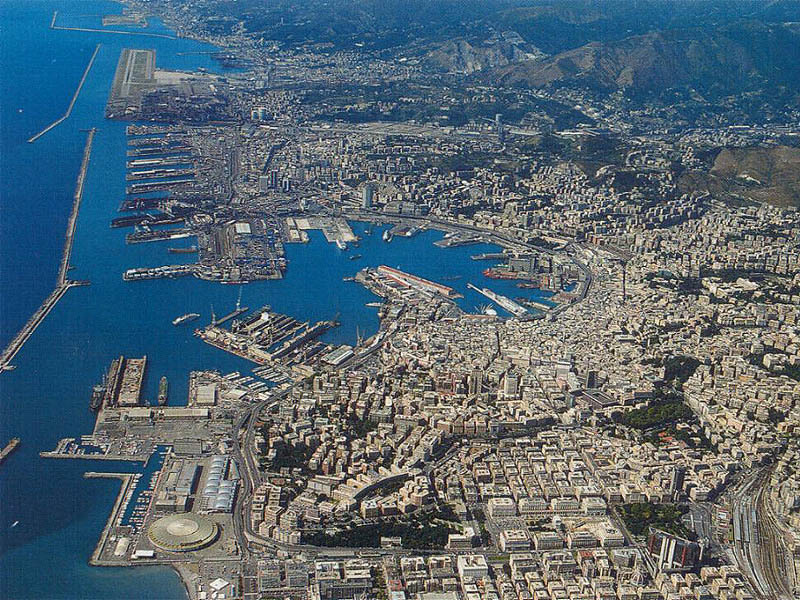 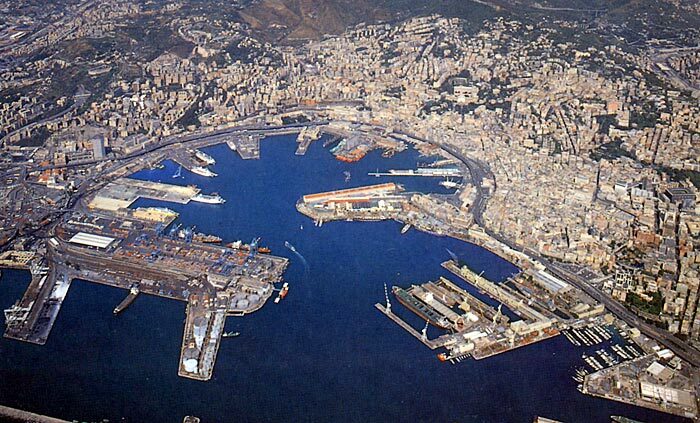 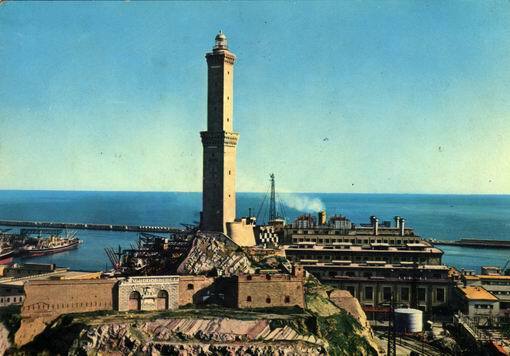 Geographic coordinates of Genova: 44.40632 x 8.93386.